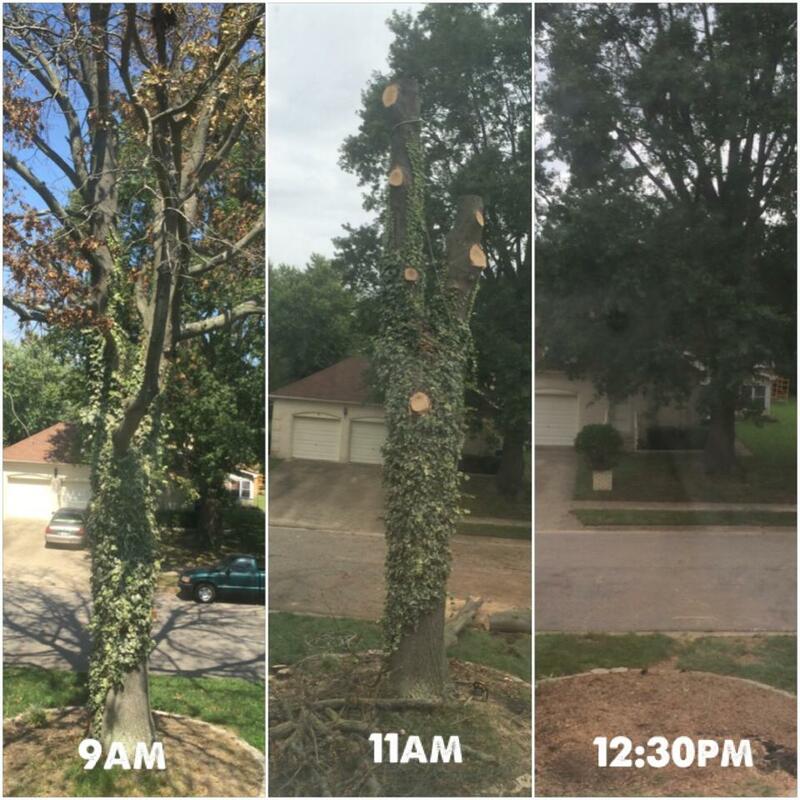 Here is one of our before, during and after tree removals from a client of ours in Virginia Beach. She needed our Virginia Beach Tree Removal Services to remove this tree from her front yard. We gave her a free estimate of costs and what time frame it would take us, and after she approved our estimate, we carefully removed her tree from her yard in a matter of hours. She was thrilled with our Virginia Beach Tree Removal service and we look forward to helping her again in the future with her tree care and tree removal needs.